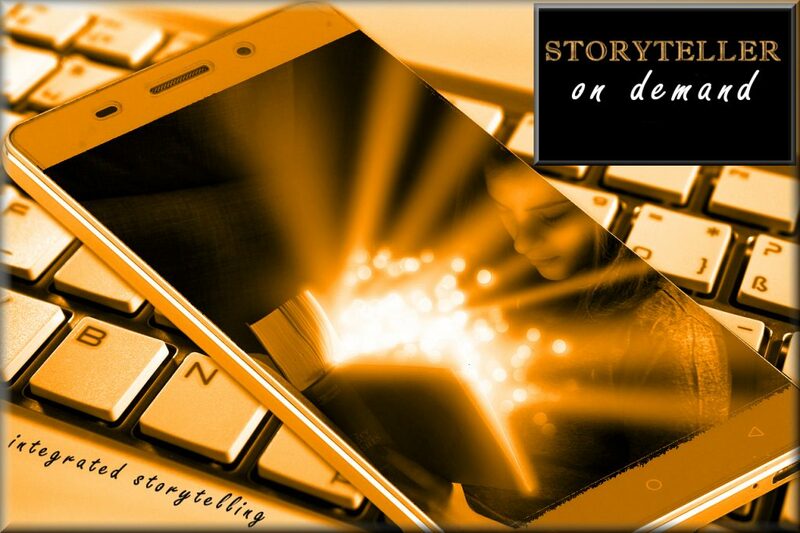 Storyteller On Demand - We make Your Book INTERACTIVE! This includes FREE analysis of Your book in order to make it interactive, counselling, development on Storyteller on eLearningworld-platform, demo-test and end-product. 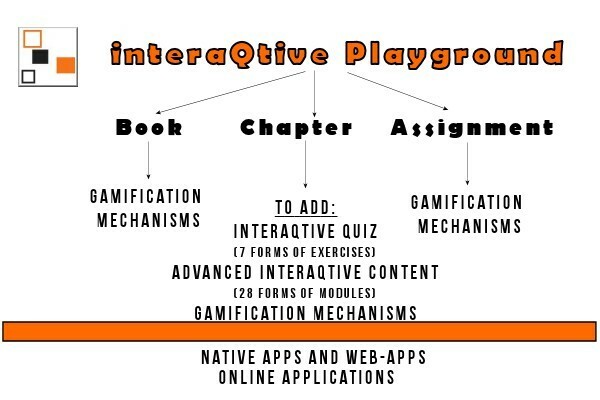 The interaQtive books can be published as native apps and web-apps for Android and iOS, as well as Online-modules, see under that tab below for more information. The interaQtive book-concept is especially well equipped for skills development, learning in general, brand management, engagement and inspirational productions as well as books for children and teenagers. It includes advanced interactive modules and quizzes, and mechanisms for gamification and simulations, and multimedia. 1. Send Your manuscript to us for a free evaluation. Your book with Storyteller On eLearningworld features. 3. And if our conclusion is YES we can! We will send a proposal to You. 4. And if you accept it, we’ll start the development. means that You will be involved in every stage of the process. in accordance with GDPR and Your safety. Web-app for Android and iOS (soon also Windows) that works as a native app, but everything is online except the icon you opening the app with. Storyteller MakeIT by eLearningworld Europe AB – An entrepreneurial á la carte of Storyteller on eLearningworld’s services – mostly directed smaller organisations and individuals – where anybody can create interaQtive books with different forms of support. Coming soon! Kickstarter-campaign will soon be launched to be able to finish the design work and marketing tools for Storyteller MakeIT. Stay tuned!